Critics are continuing to rave about the Mazda 3 and it’s easy to see why. As one of the most popular small cars in the country, the new Mazda 3 excels in both safety aspects and driveability – two of the most important factors that people consider when they buy a car. 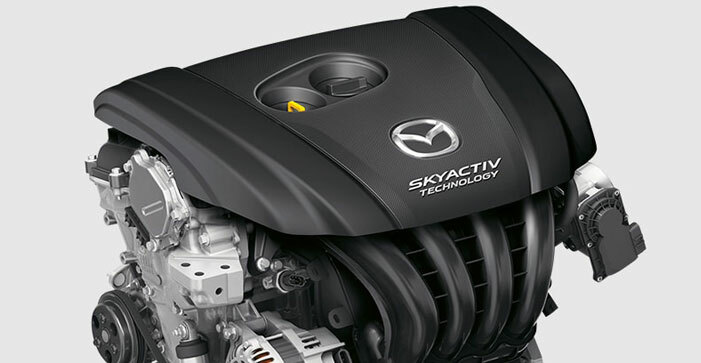 Like all of Mazda’s range, the new Mazda 3 is equipped with revolutionary i-ACTIVSENSE safety technology. Few other small cars at this level have such a remarkable list of safety features compared to the Mazda 3. All Mazda 3 models now include ‘Smart City Brake Support’ (SCBS), Mazda’s low-speed forward autonomous emergency braking (AEB) system that comes equipped with pedestrian protection and operates between 4-80km/h. 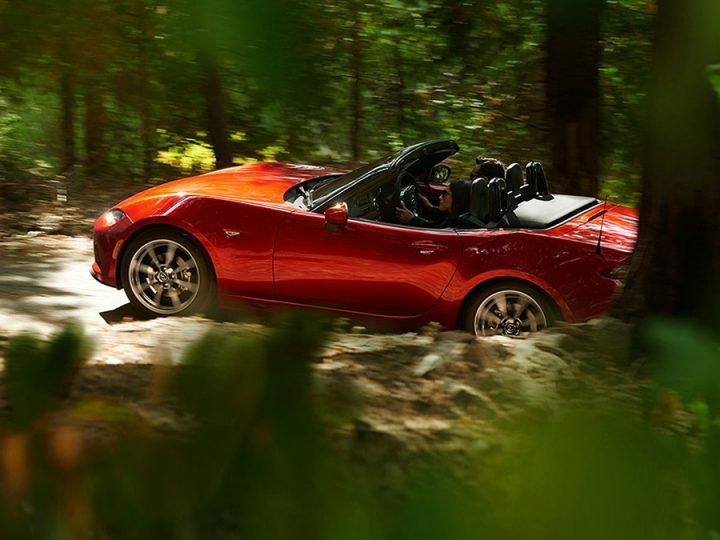 All grades also include primary safety systems such as stability control, anti-lock brakes to prevent wheel lock up and consequent sliding, and traction control to optimise grip and stability. Higher level grades also offer additional safety features including a reversing camera, Blind-Spot Monitoring and Rear Cross Traffic Alert, SCBS-Reverse, Driver Attention Alert, Traffic Sign Recognition , Forward Obstruction Warning, Lane-Departure Warning, Mazda Radar Cruise Control (MRCC) and Adaptive LED headlights. The Mazda 3 lives up to its promise of a seamless driving experience with a sporty feel and a firm, accurate steering and excellent cornering. With the addition of the G-Vectoring control steering system that Mazda has rolled out across their entire range, the new Mazda 3 is excellent to drive. G-Vectoring Control marginally cuts engine power when the driver turns the steering wheel which in turn loads up the front wheels. This creates a more stable and predictable driving experience that in theory makes directional control less fatiguing to the driver. 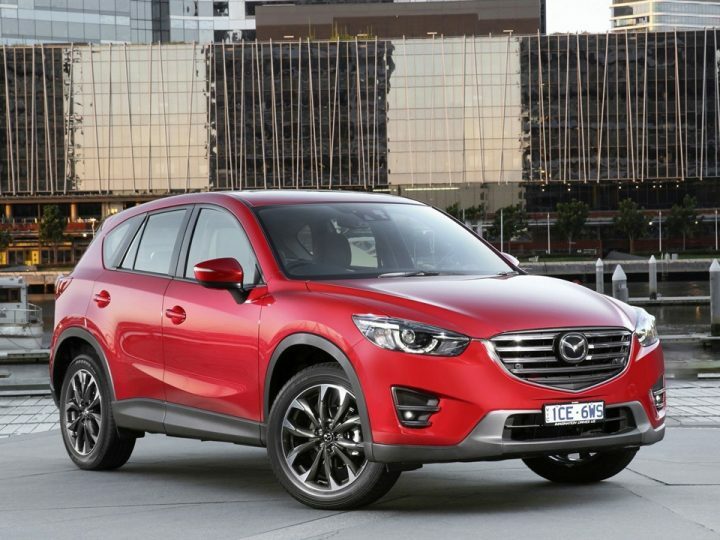 By harnessing all of the available power of the two SKYActiv engine choices (the 2.0 or 2.5-litre engine), the advanced stability control gleaned from the G Vectoring Technology allows the driver to weave round tight corners and dance along winding roads with confidence. The added bonus – good looking and functional! Using Mazda’s signature design language “Kodo: Soul of Motion”, the new Mazda 3 looks and feels as though it was made specifically for you. Offered in both the sedan and hatch body shape, both of which have a sleek and classy look. The sedan body shape has some of the cleanest lines and is one of the most attractive sedans in its class, whereas the hatchback has a more balanced look that works nicely with its improved functionality. Both models offer an impressive storage area, with the additional option of folding down the rear seats for even more room. The hatch has a bigger boot if you’re looking for extra room to fit in all the family and their belongings, and is also shorter than the sedan making it easier to drive in tight streets and park in small spaces. 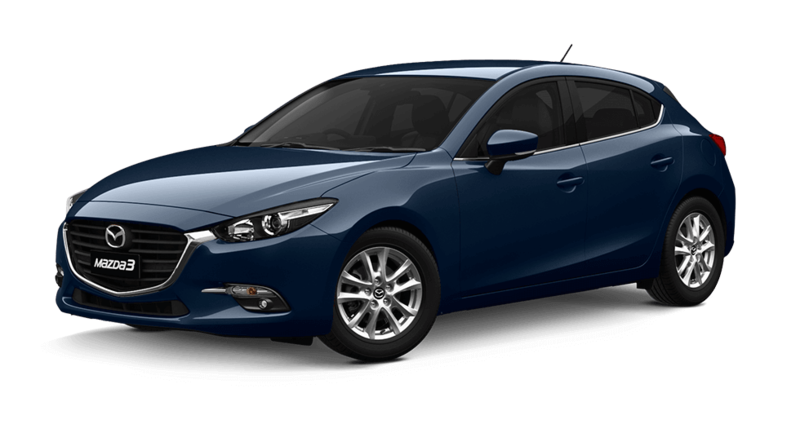 If you’re looking for a Mazda 3 for sale, Perth drivers should contact Mandurah Mazda today. We have a range of both new and used cars available, and our dedicated sales team would be delighted to arrange a no-obligation test drive or assist you with any queries.